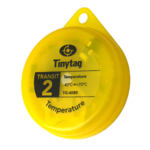 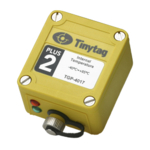 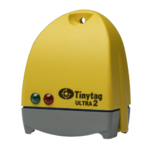 Lightweight data logger for temperature monitoring of goods in transit. 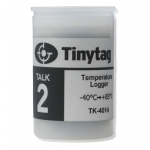 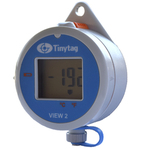 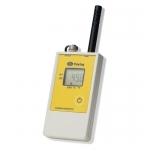 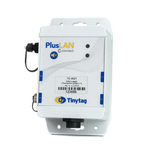 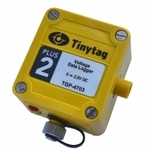 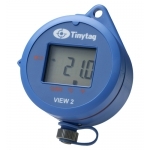 Economical data loggers to monitor temperature, voltage and current. 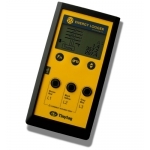 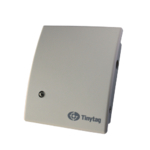 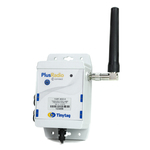 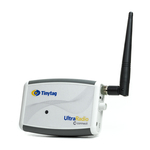 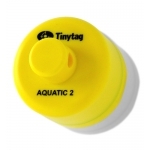 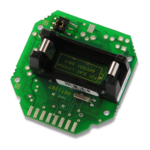 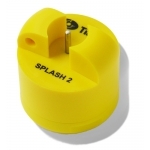 An easy to use, non-invasive, cost-effective energy data logger.